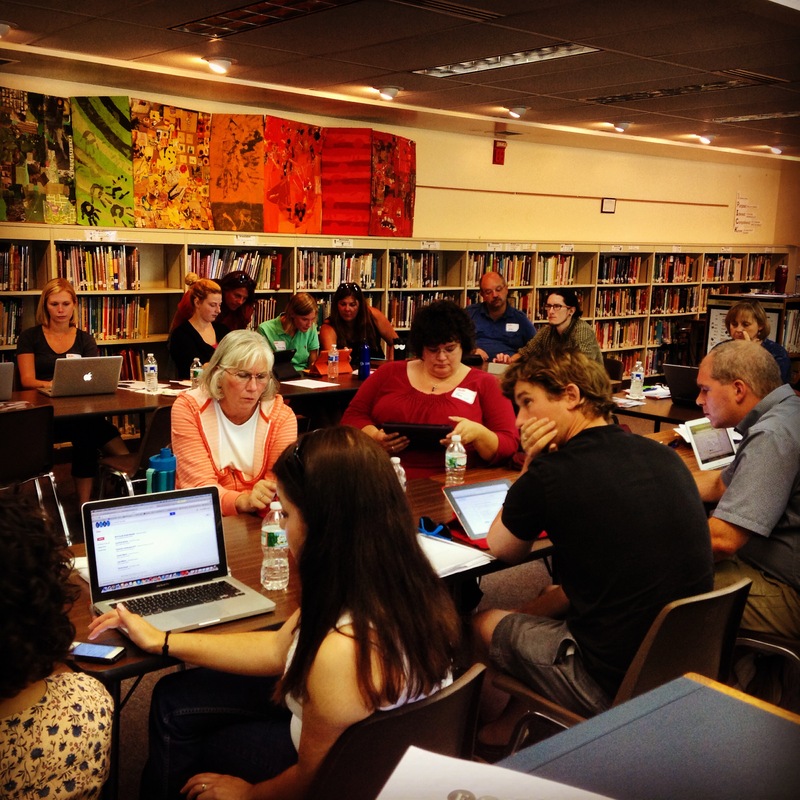 School officially started for new FWSU teachers this week. Our 12 new staff members spent the last two days learning about a variety of topics that will assist them with transitioning into our schools. 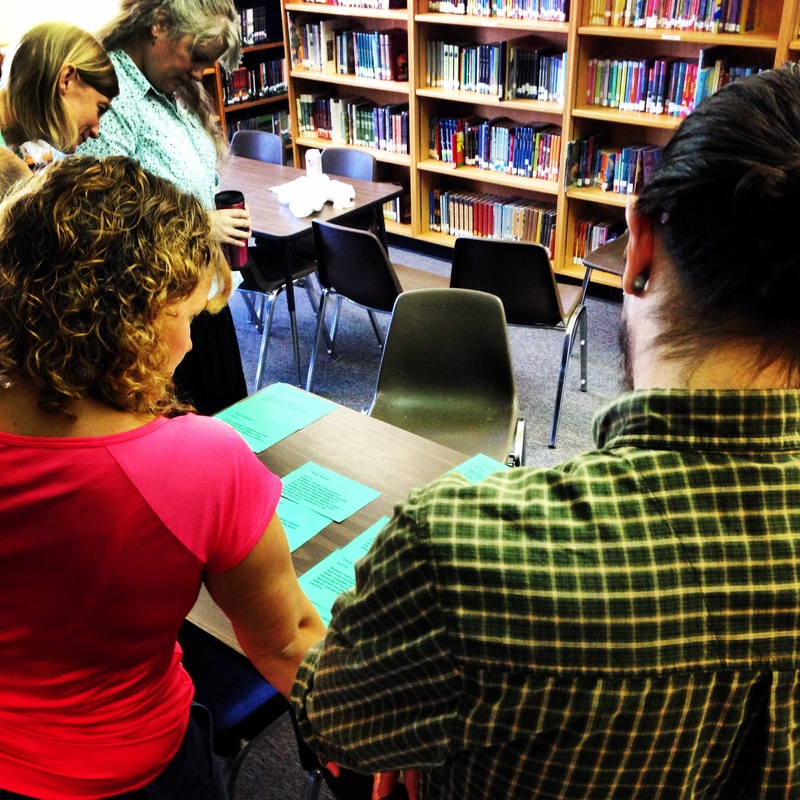 The training encompassed all aspects of teaching and learning at FWSU, including introductions to our evaluation system, introduction to the SAMR model of technology integration, and introduction to the FWSU action plan. 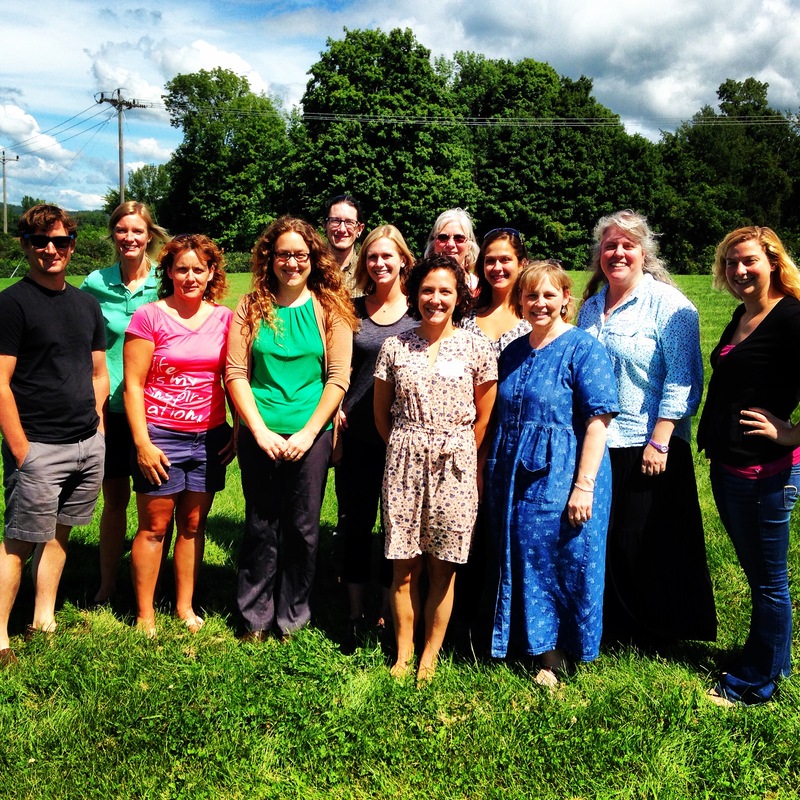 FWSU has developed a strong mentorship program to ensure that our teachers are successful. Day 2 of Orientation offers significant contact time between our new teachers and their mentors. The afternoon also provides work time for new teachers to prepare their classroom alongside their mentor and get ready for students next week. We are extremely proud to welcome our new teachers to our system and wish them success. In the coming weeks we will highlight each of our teachers in more detail! Welcome! This entry was posted in BFA, FES, FWSU, GEMS and tagged Leadership in a Student Centered Learning Environment by Franklin West SU. Bookmark the permalink.